It is important to get some kind of exercise when you are pregnant even if it just means having an hour walk a day. But sometimes pregnancy and walking can be a bit too much for some women. Me, my partner and the girls went away for a few days last week which you can read here and here. I had an idea we were going to walk a lot but as usual I wasn't very prepared for the 3 day long walks. Looking back now I know there are things I should have done differently and what I will do again in future before baby boy arrives. 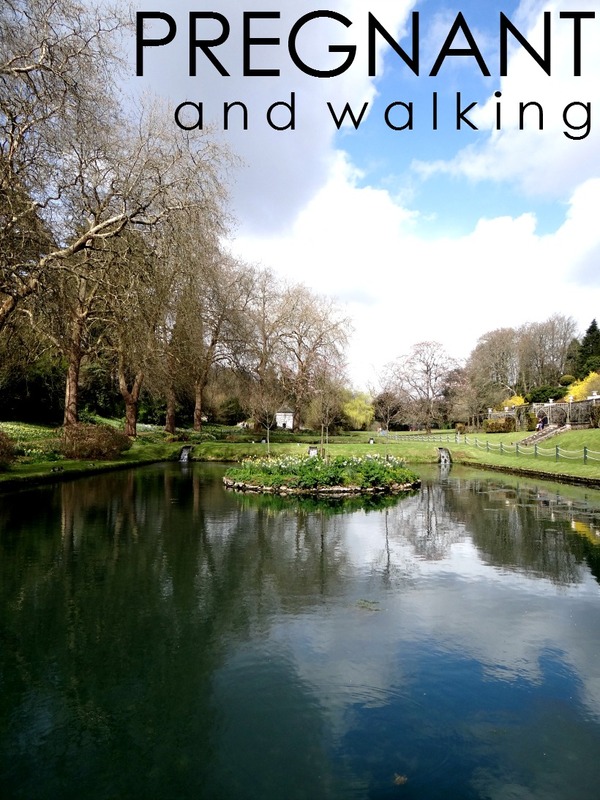 Before you set off for the day/morning or afternoon plan your walk. Maybe if you are going to a local place there is a map, use that. Plan out how far you are going to walk. But this doesn't always go to plan but it could work. Being pregnant you can get out of breath a lot more than normal and use a lot of energy pretty quickly. Bringing a drink and a few snacks can help your energy and stop you from being light headed and thirsty. Don't rush your walk. Being pregnant you lose energy and get out of breathe very easily. Walk a pace you are comfortable with. If you are walking with a group let them know that you may not be able to catch them up and see if someone can walk with you at all times, just in case. This is must! Depends where you plan to walk I would really recommend you wear the right footwear. There are many stores these days that sell good walking shoes at reasonable prices or if you are planning to go on a lot of walks you could buy yourself some great ones that will last. As I said above you do get very out of breath when you are pregnant and it can be important not to push yourself too much if you are not used to it. It may be best to take a few breaks now and then during your walk so you can re-charge.